We were at church on a Wednesday talking about great missionaries to South America. Our pastor mentioned a meeting and friendship with a relative of Jim Elliot. The name sounded familiar, something, something??? A Plane? A yellow plane? came to mind. When he talked about the story, the name – Nate Saint came to mind and I recalled the story. I promised to look up the the friend’s uncle or great uncle Jim Elliot. 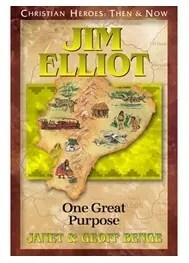 As usually happens with crew review items, the Very Next Day a Vendor post from YWAM Publishing was given to read Jim Elliot: One Great Purpose. Crazy. 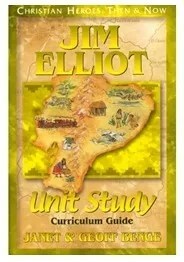 It also came with Jim Elliot: Unit Study Curriculum Guide . Since it was the end of August, and I didn’t have our history in a row – we decided to start the year out with Jim Elliot. After downloading the book and two parts of the study guide to our computers and Kindle devices, I assigned Nathan and myself to read the book. As I read the book I also read through the Unit Study Guide. 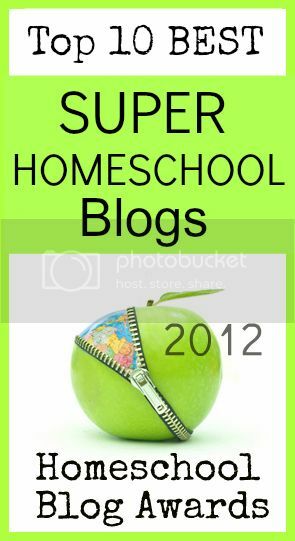 I was delighted to have a tool that would guide us through geography, social studies, history, and world missons as a family. Nathan could have done the study by himself, but since we had a personal connection, and it was the beginning of the school year, our whole family took part. We were able to incorporate our Spanish Language learning with activities in the book, copying down phrases that the people learned. There are activites that cover several learning styles such as essay and creative writing, hands-on projects, audio/visual projects, and arts/crafts. One of the crafts I wanted to do as a family was to re-create the jungle scene of the sandbar and landing strip along with the river and jungle. I couldn’t get my boys on board with a salt map activity. We might still do it. We were able to look at the area in Google Maps with Satellite view and see how occupied the western half of Ecuador looks and how vast and undeveloped the eastern half appears to be even now. Through the second part of the Unit Study we were able track their journey and measure distances between areas mentioned in the book. The Unit Study gave us a detailed list of towns and areas to find on the map. In the Second study, the blank maps were provided to make it easy. They have Bible study helps in the form of scripture memory verse ideas. The entire book lends itself to personal application thoughts, and the spiritual concepts of the need for a savior and forgiveness. We had great family times talking through the story. Other areas that are in the unit study that we did not take advantage of are the community links that help with field trips, guest speakers and service projects along with themes in missions, current events, life skills, math, government, and science. At the end of the unit study, there is a list of books, movies, documentaries, magazine articles, websites to go along with Ecuador and the Missionaries. After we read the book, we watched 3 movies that related to Nate Saint and the relatives that have gone back. We’ve watched documentaries on Ecuador to see a picture view of what they went through. I think this helped my youngest son put a story from 1960 into today’s views. We have yet to do a jazzy culminating event as suggested with project displays, cultural food, music, and activities, oral presentations. However, today we all gave our oral presentations of what we remember from the book, and how it was different, and from different perspectives in the movies we watched. I was surprised at how much my youngest remembered from us talking about it, and how my oldest filled in details of the story. The Story? I debate going back and forth of how much to tell . . . There is a critical part where I knew the story, but it really shocked the boys when they got to that part of the book, and they were overwhelmed at the end when the family continued on. Jim Elliot. Find people, took years looking. Drop Stuff, prove friendly. Flattened tires to land in the sand. Made a model airplane to show they were the same the flew over head when they made up their camp. Tribal people saw and came. Small group showed up. They planned to fire guns in the air and not shoot people. Everyone dies. Women go back to tribe and brings the girl. Forgiveness and restore. Reading the book, I was struck at how close it came to Jim Elliot’s point of view. The media gravitated to Nate Saint since his son is still involved in the tribe. We got to hear the hearts of the missionaries as they planned and prayed to share the gospel with this lost tribe. We got to hear through their wives and children how far they were willing to give up their own lives to bring the tribe to the Lord. I personally thought that the book gave so much more depth to their thoughts, intentions and feelings. It was written in a way that I could picture the scenes vividly, and when we looked them up on Google Maps Satellite, it was as described. I am glad we took the month of September for our Bible and Geography studies to spend time with this amazing group of missionaries. YWAM is a new to me company, even though the book covers were familiar. I took some time to browse their site and found that they have quite a few items that look delightful. They also have a whole series for Christian Heros Then and Now. Maybe you could find one that goes along with a unit study for your home goals. 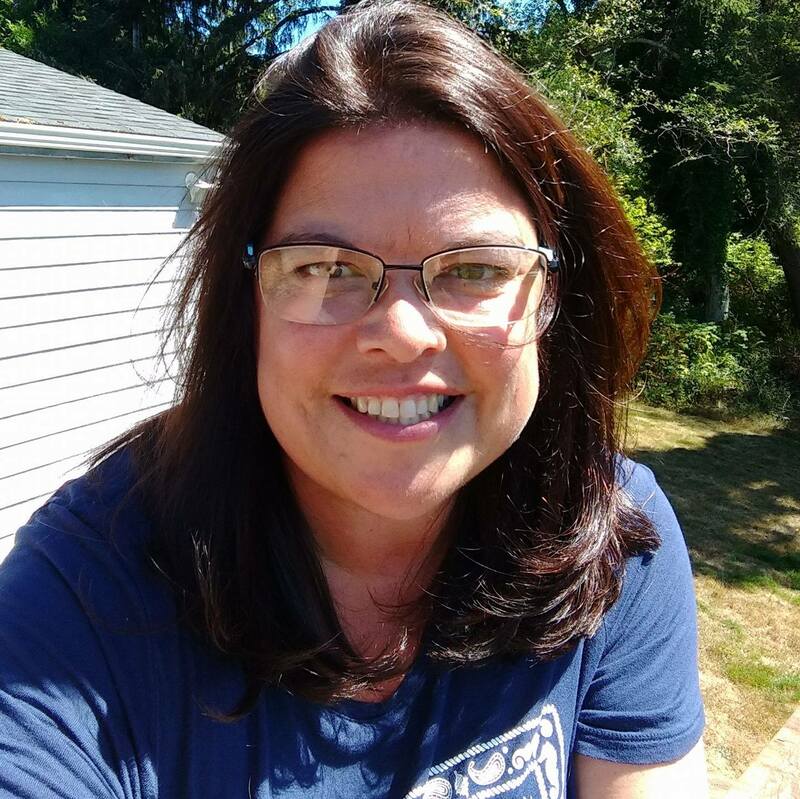 This entry was posted in Bible, Geography, Movies, Reviews, Schoolhouse Crew and tagged Ecuador, HomeSchool, HSBlogger, hsreivews, jim elliot, missionary, nate saint, Unit Study, ywam. Bookmark the permalink.